Lionsgate today announced (via MTV) that they are changing the naming scheme for the final two parts of “The Divergent Series” franchise, which were previously known as “The Divergent Series: Allegiant – Part 1″ and “Part 2.” The first part of the two part films will now be called The Divergent Series: Allegiant, while the final film is now called The Divergent Series: Ascendant. You can check out the posters below! Both films are also getting new taglines: Allegiant’s new tagline is “break the boundaries of your world,” while Ascendant promises that “the end is never what you expect. The cast of both films will include stars Shailene Woodley and Theo James, along with Academy Award winner Octavia Spencer, and the Oscar-nominated Naomi Watts. Jeff Daniels also joins the cast for the third and fourth films in the franchise along with returning cast members Ray Stevenson, Zoë Kravitz, Miles Teller, Ansel Elgort, Maggie Q, Keiynan Lonsdale and Jonny Weston, as well as Mekhi Phifer and Daniel Dae Kim. New cast members include Nadia Hilker and Bill Skarsgård as well. 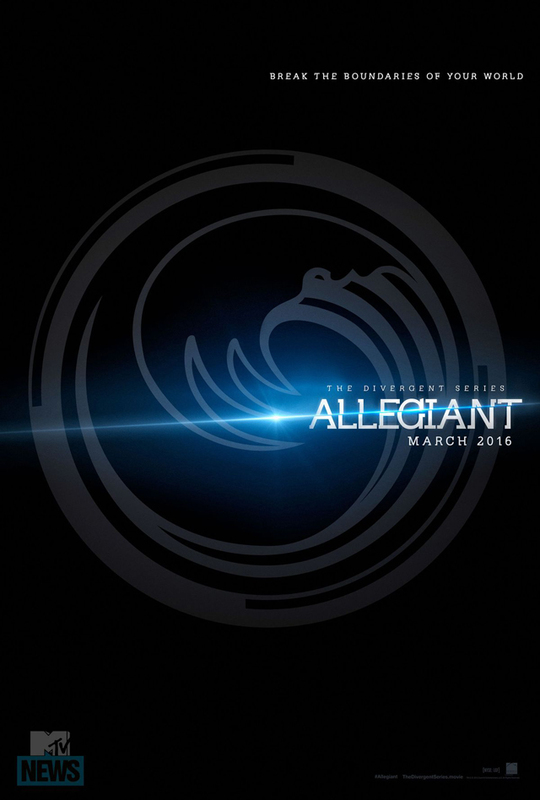 Allegiant will be released on March 18. 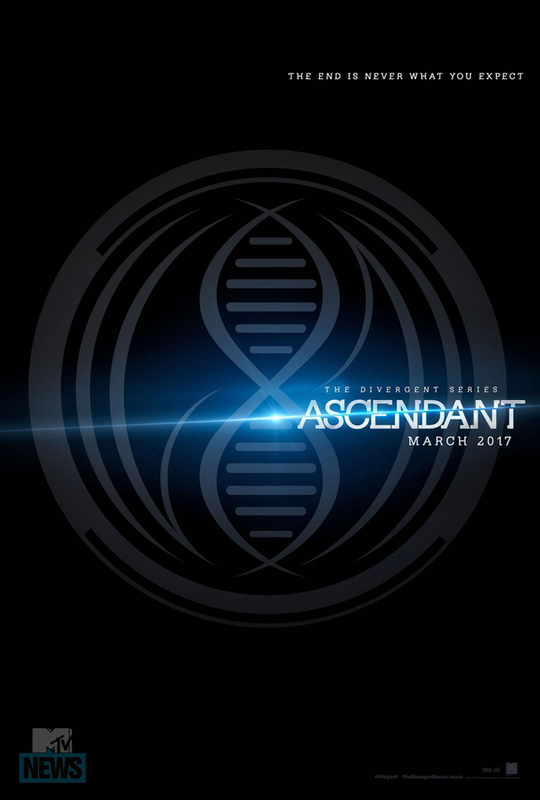 Ascendant will hit theaters on March 24, 2017. 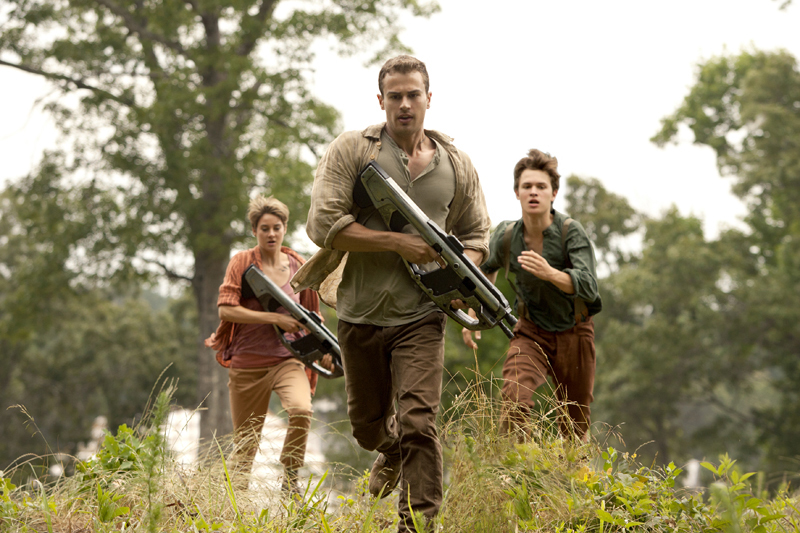 This entry was posted in News, Poster, Release and tagged Ansel Elgort, Bill Skarsgård, Daniel Dae Kim, Jeff Daniels, Jonny Weston, Keiynan Lonsdale, Maggie Q, Mekhi Phifer, Miles Teller, nadia hilker, Naomi Watts, octavia spencer, Ray Stevenson, Shailene Woodley, The Divergent Series: Allegiant, The Divergent Series: Ascendant, Theo James, Veronica Routh, Zoë Kravitz by Michael Petrelli. Bookmark the permalink. First Look	Marvel Television to Invade NYCC!